If you are an athletic person, you already know the dangers that can be associated with certain physical activities. You need to be able to warm up properly so that all of your muscles are ready to go when you are. Not only that, but you need to be able to learn the proper way to have your footwear fitted and realize the important of supports for your feet, ankles and other joints in the body. 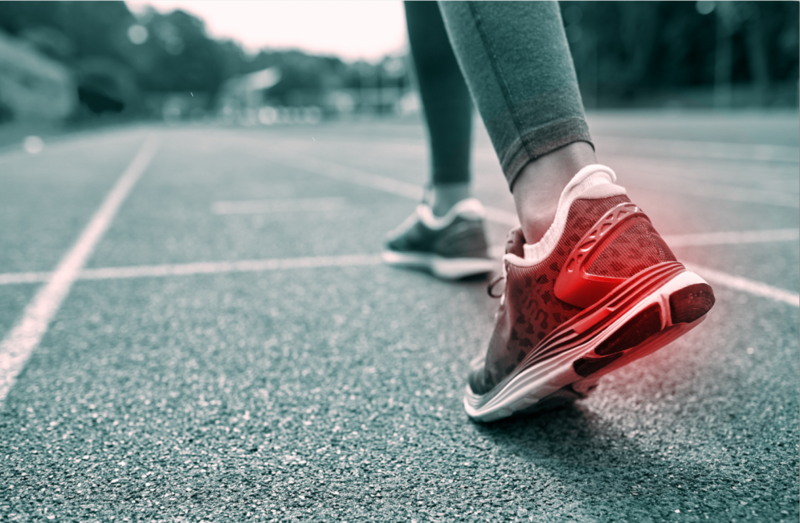 When you work with us at Mill Creek Foot and Ankle Clinic, you will be able to learn all about your options in athletic foot care, treatment and surgery in Issaquah. We have been working with athletes just like you for quite some time and we have developed a wonderful treatment plan for all different types of athletic foot care that you may need. A foot injury can often be caused by some sort of trauma. This trauma may have come from misuse, overuse, an intense workout, playing on a surface that is too hard or not taking the time for a proper warm up. We understand the stress that can be put on your body while you are taking part in rigorous physical activities and we look forward to treating you today. Whether you are in need of techniques to help you with your warm ups or you need to be fitting for inserts or accessories to give you the support you need, we are available to help you with the athletic foot care, treatment and surgery in Issaquah. Call us today at (425)482-6663 so that you can set up an initial consultation to meet the staff and go over your needs as well as any questions or concerns that you may have.